MORRIS—State Representative David Welter (R-Morris) is seeking members for his new legislative advisory committees. 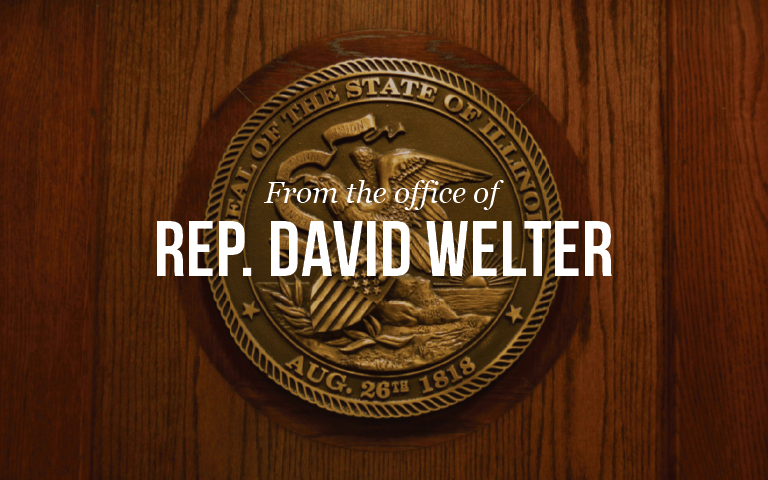 Welter will be hosting regular meetings that will allow these advisory boards to provide input he can use when presenting and voting on legislation in Springfield. The first round of advisory communities will include Education, Agriculture, First Responders and Disability Advocates. Individuals interested in serving on any of these advisory groups should call the office at 815-416-1475 or fill out the contact form at www.repwelter.com.